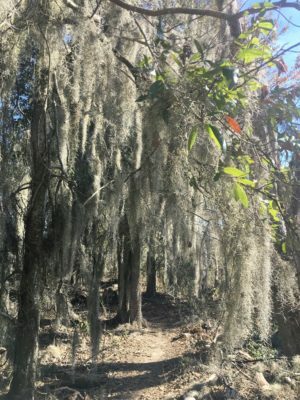 I have put over 50 miles on the Salewa Mountain Trainer Boot in the past month exploring the swamps and forests of the Southeastern United States. The boots eat up muddy and rooty trails with ease and provide plenty of ankle protection. Read on for my full thoughts by clicking HERE. 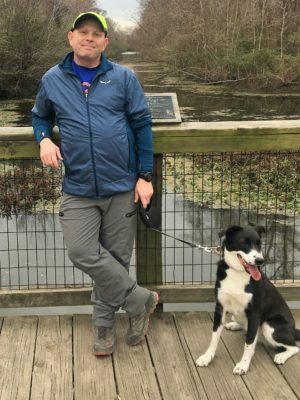 I did not have to search for Winter in the Southeastern United States this year and I didn’t need to search for opportunities to use the Salewa Polartec Pedroc jacket. 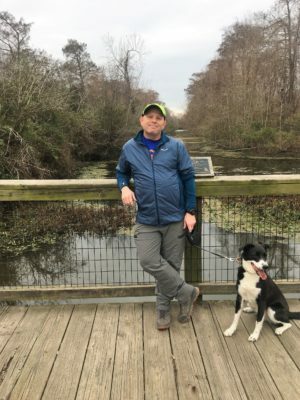 I used it during a 130 mile run from Baton Rouge to New Orleans, for wintery hikes at the Woodlands Conservancy and while camping in national forests in Louisiana and Missippi. Click HERE to read my full update. 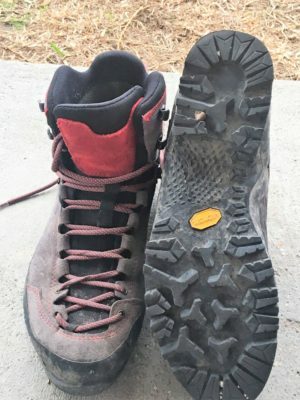 I have put over 200 miles on the Lowa Aerox Mid boots while hiking and backpacking in the Southeast, and they have performed well. They are old tennis shoe comfortable but can still tackle most trail conditions with ease. Click HERE to read my final update. 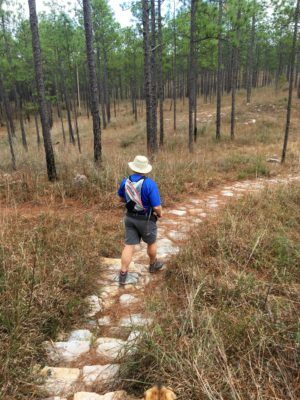 Since my last update I have continued to use the Smartwool PhD run socks for hiking and running in the Southeastern United States. I have put over 220 miles on the socks and they remain some of the most comfortable socks I have worn. Durability remains good, but I am beginning to see wear in the bottom of the socks. Click HERE for my final thoughts.